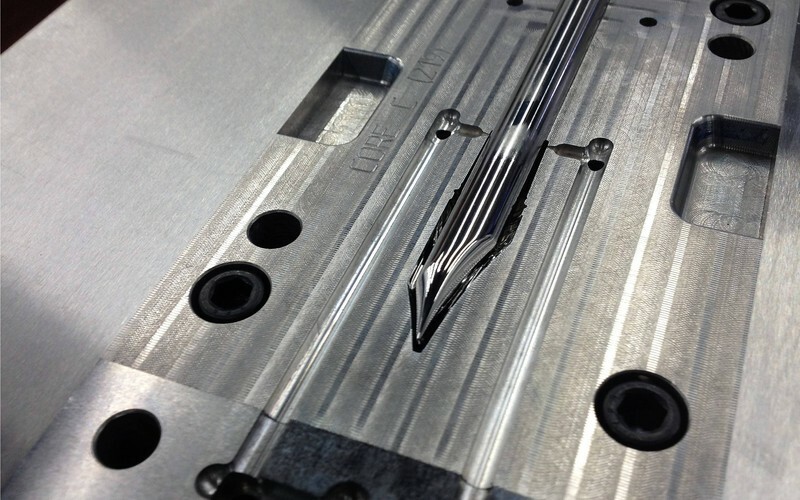 Zero Tolerance is on the forefront of plastic part and injection mold design, development, and manufacturing. Serving high end medical applications, complex automotive applications, consumer products, and military technical devices. 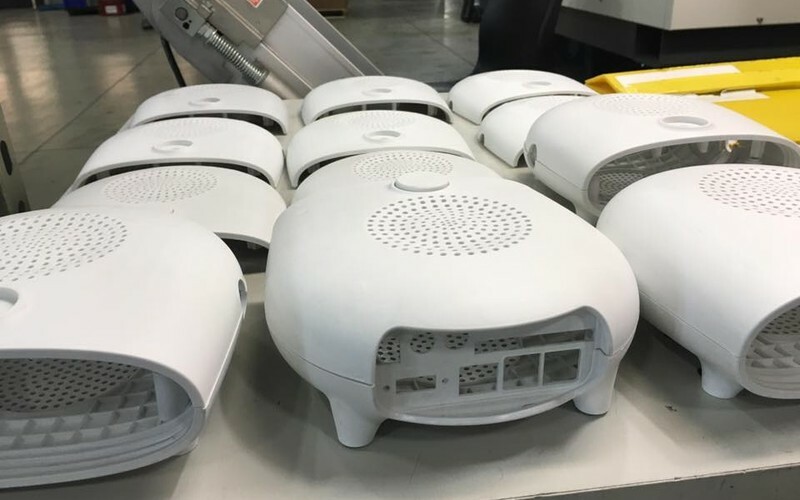 Tapping into extensive experience and utilizing leading-edge software/technology, can help you design your plastic components from conceptualization and ensure that they are optimized for molding. Our engineers can then design injection molds, which are dependable, easy to maintain and interchangeable. If the design already exists then we review the design for productivity and build the mold per detailed specifications. 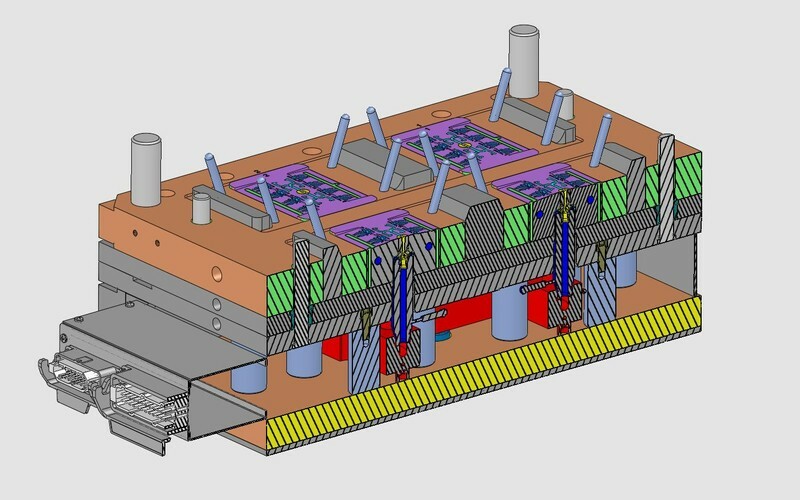 Our engineers use Cimatron a leading software solution that enables us to produce highly detailed computer-aided design and manufacturing (CAD-CAM) drawings. 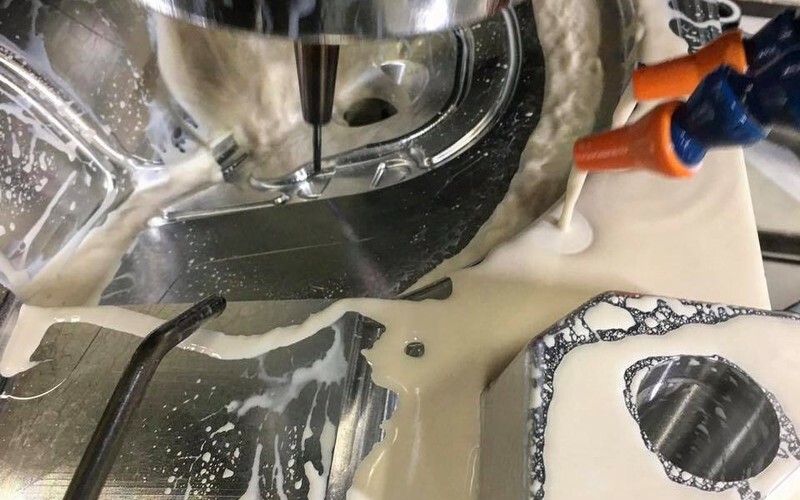 We use CNC (Computer Numeric Control) and HSM (High Speed Machining) equipment to build high-precision molds to exact tolerances. Our EDM department specializes in Sinker EDM (Electrical Discharge Machining). 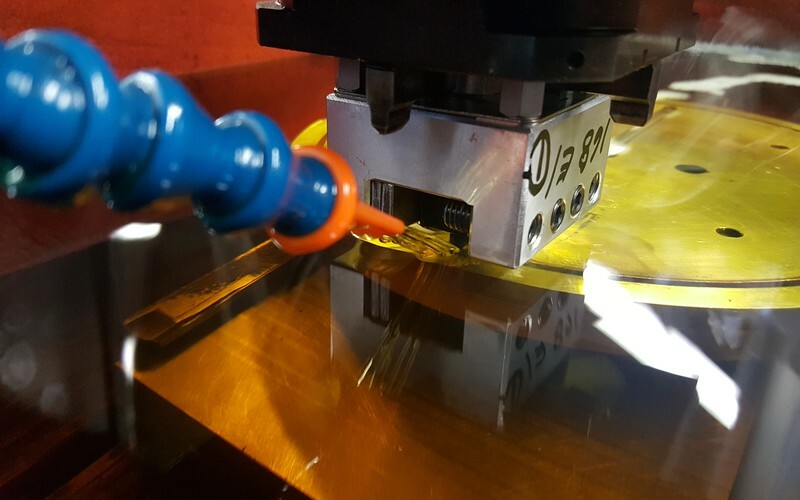 Sinker EDM offers the ability to produce complex shapes without inducing stresses into the material and provides low-risk machining solutions for dies, molds, or parts with previous machining or labor hours. 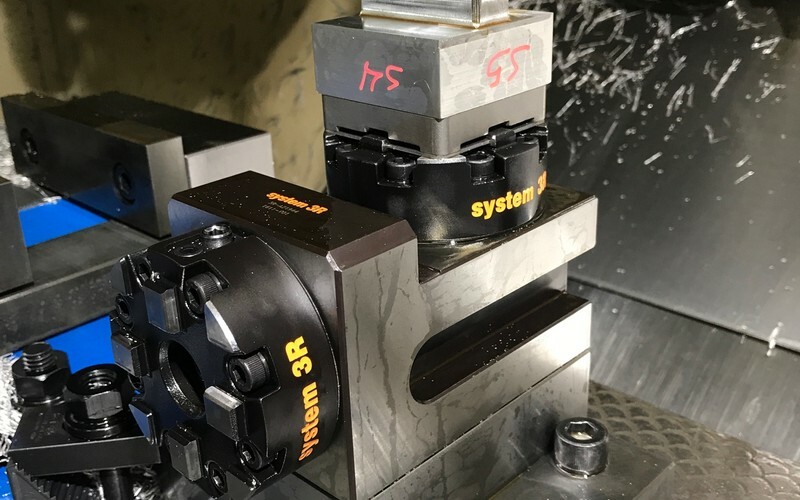 This process is ideal for any company looking to minimize machining risk with accuracy and reliability. 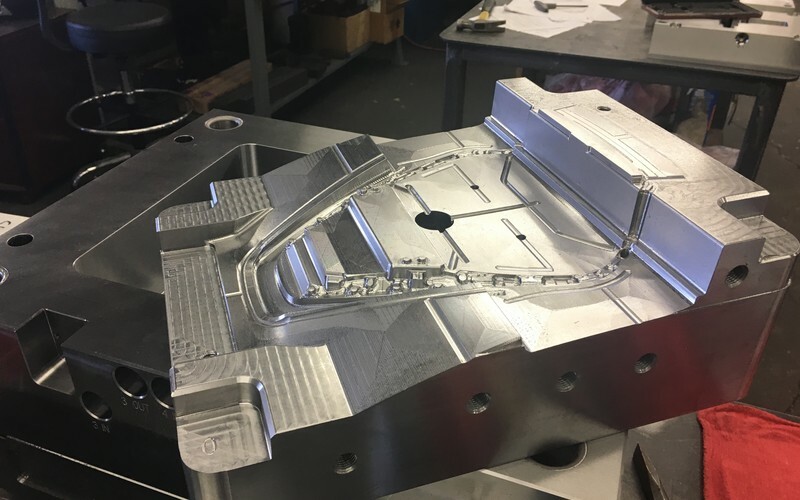 Whether starting from a rough concept sketch or completed digital design, our injection mold design experience makes us a strategic design partner for ensuring your part design meets all structural, performance, and aesthetic requirements. 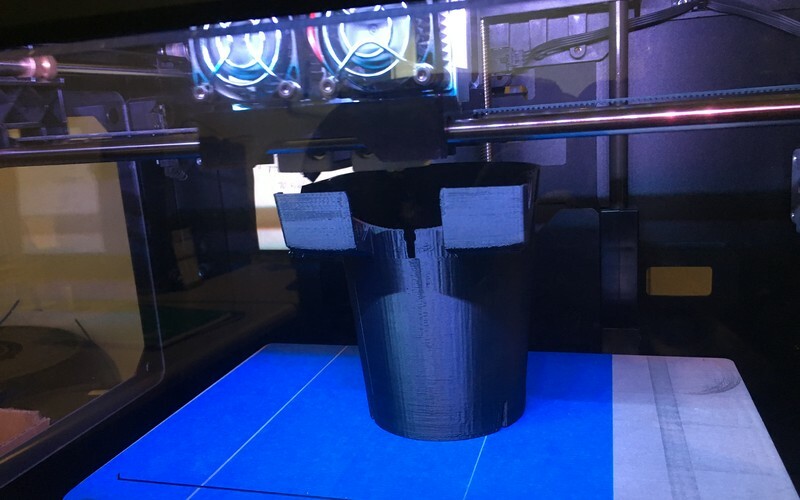 3D Printing process, FDM delivers the ability for us to produce prototypes for proof of concept, fitment, and cosmetic look. Helping our costumers save time and money. We offer CNC Programming services and can provide a G-code program for a complete part, or a single feature. Working from a CAD model or print, we will create a tool path for your job, and output a CNC program that will run on your machine. Zero Tolerance LLC works exclusively with Dane Spotting + Benching, who provides precision mold finishing and diamond polishing. With the use of their on-site spotting press we can create the results you desire even for the most intricate of molds. Fixtures are used in a variety of applications, usually to hold a part in position while a secondary action or operation can be performed. We have designed a variety of fixtures for inspection, trimming, and assembly. The parts on these fixtures are usually held down by vacuum or clamps. Some fixtures come equipped to be mounted to a CNC machine table or free standing on their own portable cart. Prototype and short run production molded parts.